We are a unique entity in the industry, actively committed towards offering an optimum quality Aluminum Window Fabrication Services. This service is widely acknowledged by our precious clients owing to its promptness and cost-effectiveness features. Our skilled professionals provide this service in the best possible manner. The provided service is executed by our adept professionals using optimum quality tools and latest technology. Moreover, our precious clients can avail this service from us at most reasonable price. 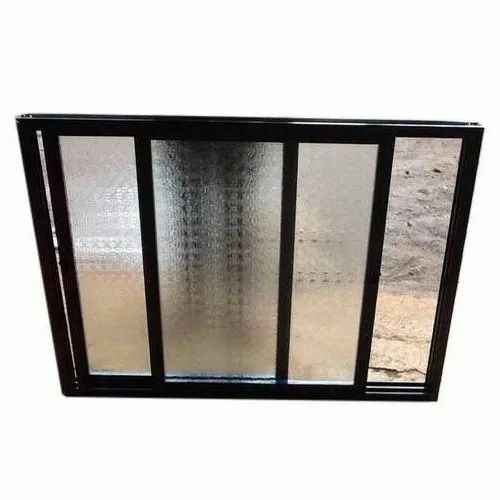 Established as a Sole Proprietorship firm in the year 2015, we “Devik Corporation” are a leading Manufacturer of a wide range of Aluminum Windows, Aluminum Louver, Aluminum Door, etc. Situated in Ahmedabad (Gujarat, India), we have constructed a wide and well functional infrastructural unit that plays an important role in the growth of our company. We offer these products at reasonable rates and deliver these within the promised time-frame. In addition to this, we are also involved in offering best-in-class Window Fabrication Services to our esteemed clients. Under the headship of our mentor “Mr. Ketan Patel”, we have gained a huge clientele across the nation.